Private water taxi back to Cruise ship. 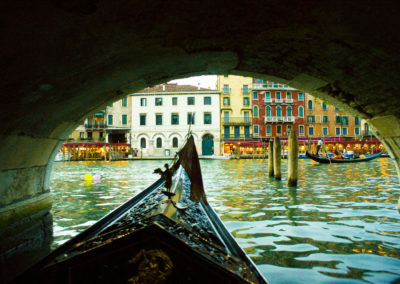 For those that have a full day to explore and see the Real Venice this is a fun way to “live it like a local”. 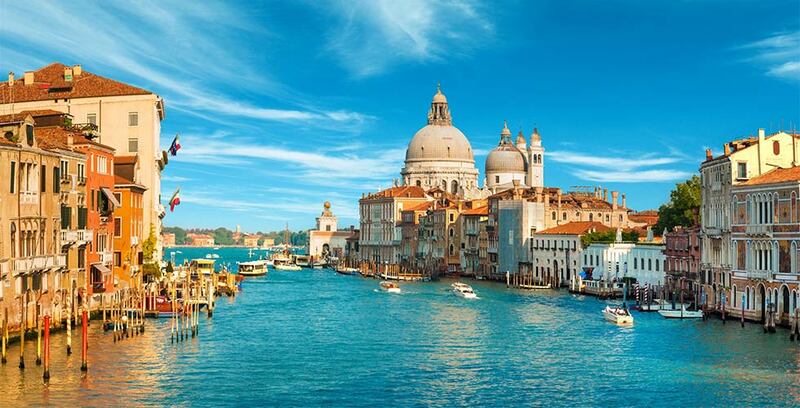 From the moment we meet you at the Port of Venice, we take care of you to show you a different side of Venice that most tourist never get to see as well as all those must see places along the way.Any last minute adjustments, within reason, can be made if you have had a change of heart. 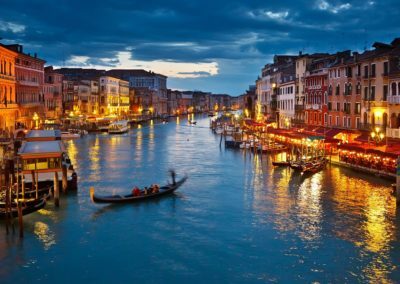 After meeting you as you disembark from your Cruise ship, we begin a walk tour of Venice. 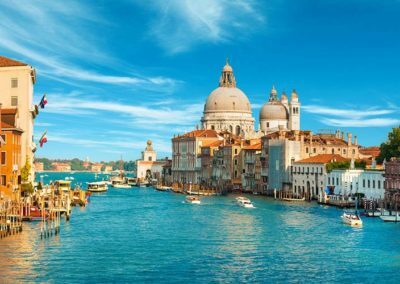 This is the best way to start the day so that can really see what Venice is about and learn how to find your way around yourself should you be there longer. First stop is away from the crowds and to the world’s first jewish Ghetto where you can still see the remains of what was and still is a quaint idealic place to explore or have a coffee. 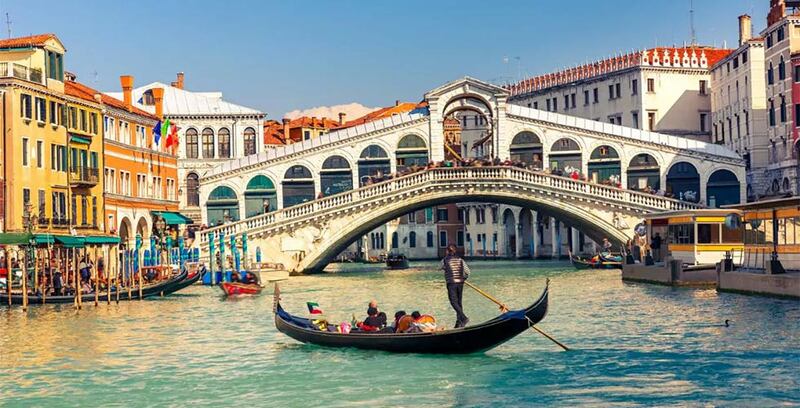 From here we head back across the Grand Canal using the Gondola ferries to explore the amazing Fish Market. 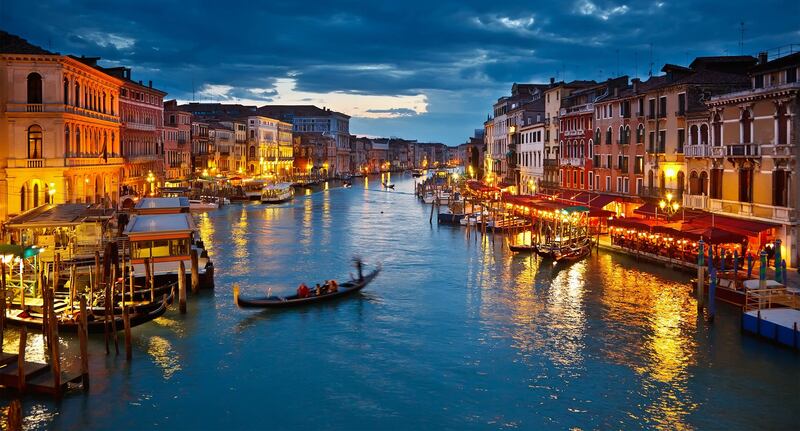 This is the heart of Venice with the noises of bartering fisherman and restaurants owners. 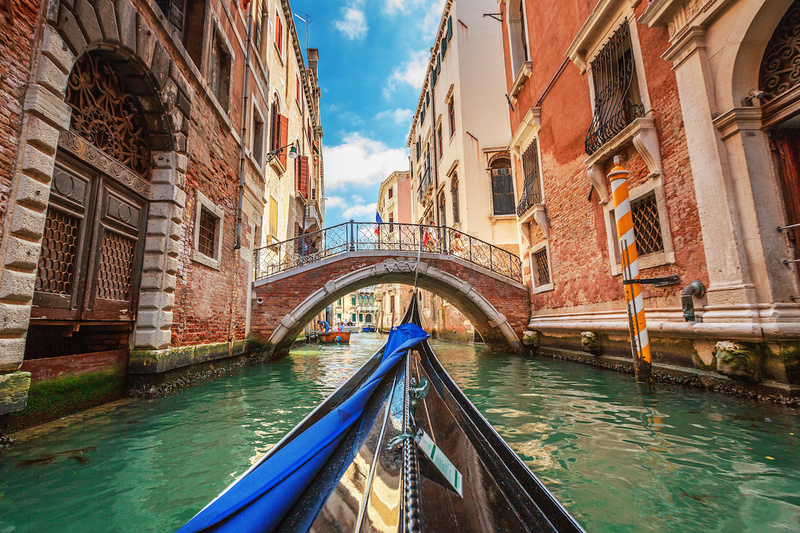 Whichever way you have chosen, we make it a day for you to experience Venice’s Real Experiences before returning you back to the port of Venice in your luxury private water taxi.